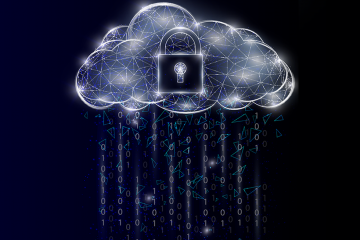 2019 will be the year of the hybrid cloud, claim federal executives. 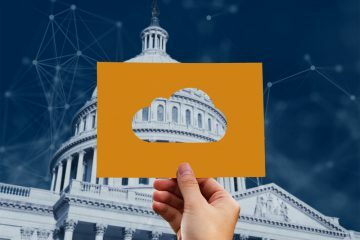 As offices like FedRAMP, OMB, and GSA continue to promote cloud computing as the path to IT modernization, hybrid cloud can help alleviate the regulatory compliance and security requirements that agencies must adhere to. With a hybrid strategy, agencies can maintain legacy applications and an on-premise infrastructure, while leveraging the public cloud for extra storage or compute power as needed, or when they need to introduce new services. 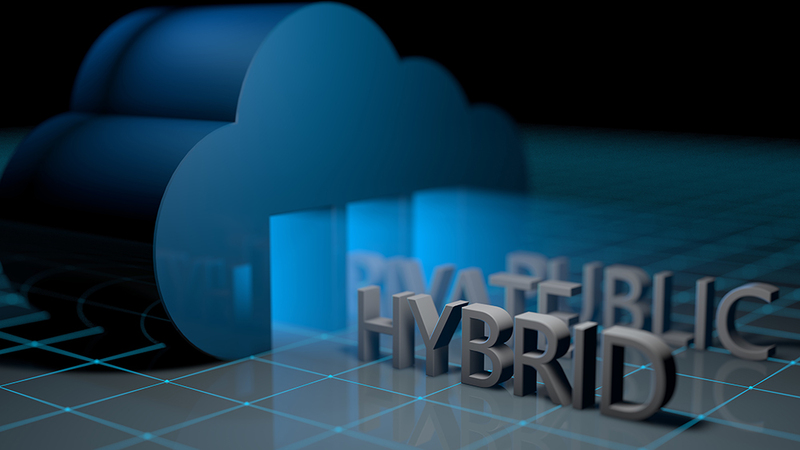 Hybrid is a reality for most organizations, whether they’re in the public or private sector. A survey conducted by DLT partner, Red Hat, found that most applications still run on traditional, virtualized servers. Only 9% of customers said they planned to deploy applications to the public cloud last year and 43% planned to do so in the next 12/24 months. In fact, more than 60% defined their strategy as hybrid, a strategy they’ve overwhelmingly adopted to improve agility. FedRAMP is taking note. 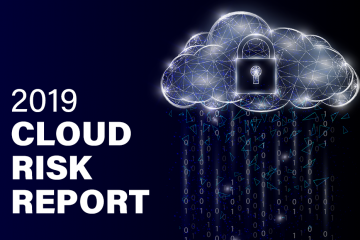 FedRAMP Director, Ashley Mahan, anticipates that 65 cloud products could receive FedRAMP authorization in 2019, including hybrid solutions, so that agencies can continue to leverage the cloud as part of their IT modernization push, writes FedScoop. So, while everyone’s talking about cloud first, the reality is somewhat different. Of course, public cloud has its place. With partners like AWS, agencies can quickly and securely move applications and workloads to the cloud. But agencies seeking greater control and security, rapid and easy deployments, wide community support, and reduced vendor lock-in, are also turning to solutions like Red Hat OpenStack, writes Red Hat’s, Annie Potvin. OpenStack is a private cloud infrastructure product that runs off your virtual resources and is being used by government agencies to take control of security policies, compliance requirements, budget, and regulations, as they modernize. From civilian to defense agencies, hybrid is gaining significant momentum. SBA is deploying a hybrid cloud strategy as is the U.S. Army. 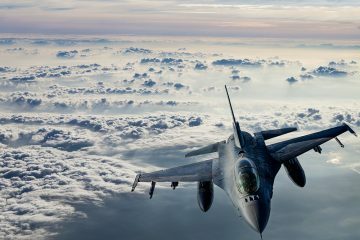 Federal News Network reports that the Army’s hybrid cloud strategy is aimed at reducing labor costs through automation and includes three computing environment – an off-premise commercial cloud environment, a shared data center environment, and an “antique” environment for legacy applications. Read more about how Red Hat can help your agency get to the cloud – and be productive in the cloud.